Do you want to see our demo event? 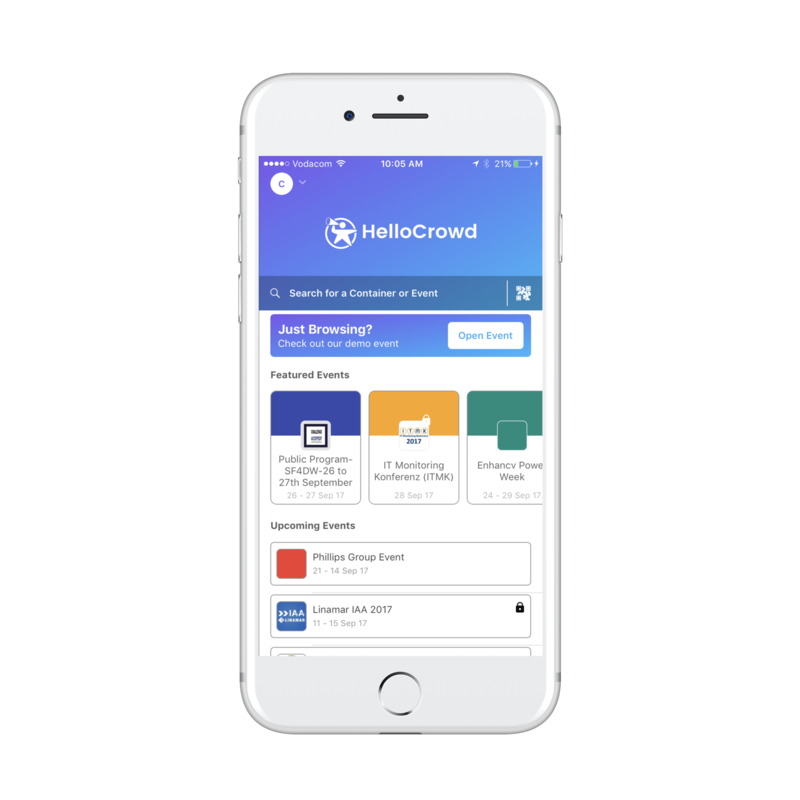 If you'd like to see what a similar app would look like you can download the HelloCrowd app (https://hca.io/a/HELLOCROWD) from the app store, create an account and click the button "Open Event" next to "Check Out our Demo Event" on the home screen. This will give you a good idea of how our event apps can add value to your event.